Our award-winning Elderflower Kombucha is crisp, delicate and delicious. 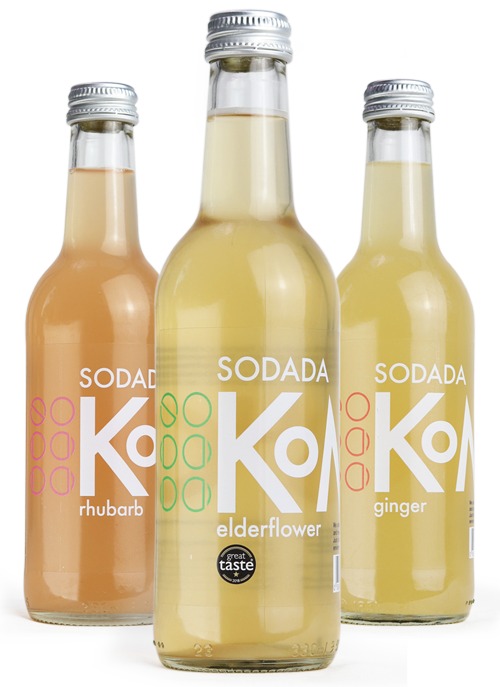 We enhance our original Kombucha recipe with a touch of Elderflower syrup, which is locally sourced when the season’s right. Fancy a combination of flavours? Choose from our 6, 12, or 24 packs and we’ll send you a third of each flavour!